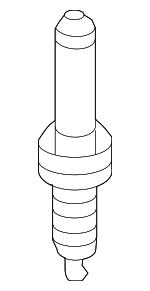 The spark plugs inside your Volkswagen’s engine are simple parts, but they perform an important function. 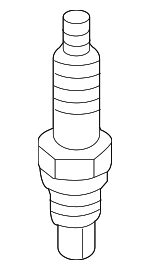 Just like a lightning bolt, the electrode on the end of a spark plug creates a spark of energy, or arc, that ignites the fuel in your engine. 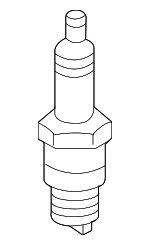 The VW spark plugs in your Cabrio, Jetta, or other VW model's engine are probably not something you think about too often as they’re small and seem so inconsequential. 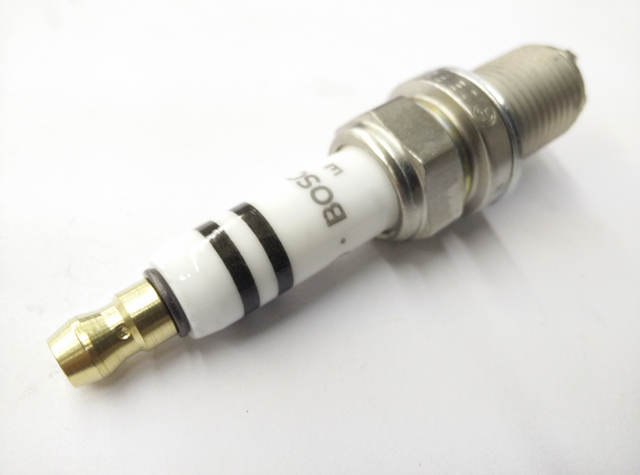 However, malfunctioning spark plugs can cause you some serious grief and trouble driving your car. 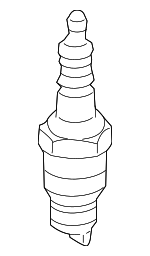 Spark plug problems are often generalized and hard to diagnose. 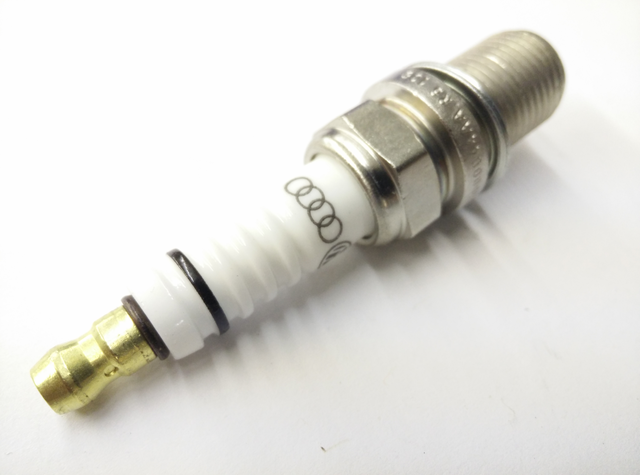 Symptoms of a bad spark plug may include a rough engine idle, misfiring, hesitation, poor performance, surging, and even poor fuel economy. 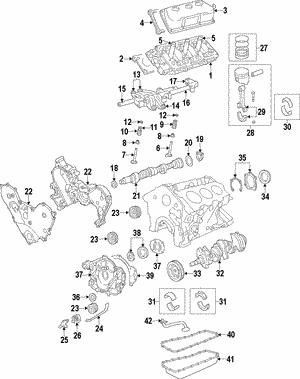 These same symptoms are also common when you have bad coils, wires, or other damage in your ignition system. 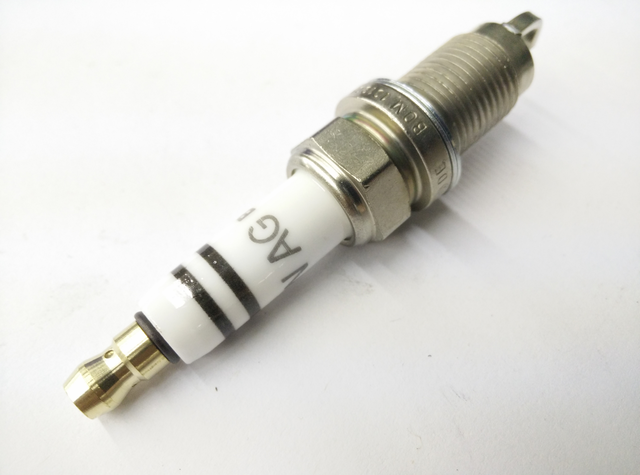 The good news is, most problems caused by spark plug failure are temporary and go away as soon as the bad plug is replaced. 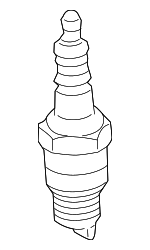 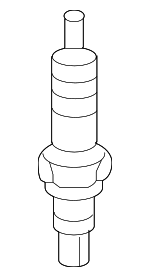 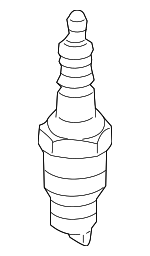 OEM VW spark plugs should be replaced as recommended in the owner’s manual of your vehicle. 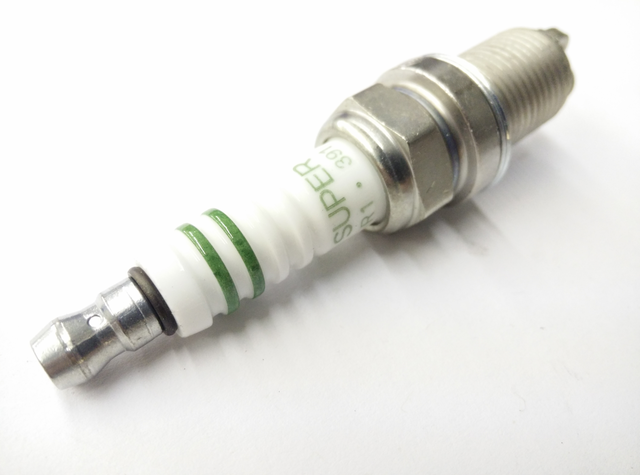 Since it can be hard to tell if your spark plugs have gone bad, regular service is important for the proper functioning of your vehicle’s engine. 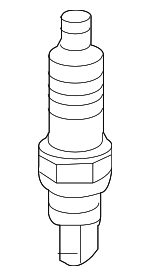 By using only OEM spark plugs for VW, you're guaranteed the perfect fit and tolerances for your engine, meaning the best performance possible.